Verano Porteño- Verano Porteño captures the feeling of Buenos Aires during summertime. Crisp citrus notes and green leaves are facetted with petaly florals and rich woods to create a bright burst of sophisticated freshness. Blondine- Innocent sensuality is revealed through notes of sacred Ashok flower, spicy Tiger Lily and the seductive allure of cocoa, salted butter caramel, and vanilla in a base of irresistible blond musks. 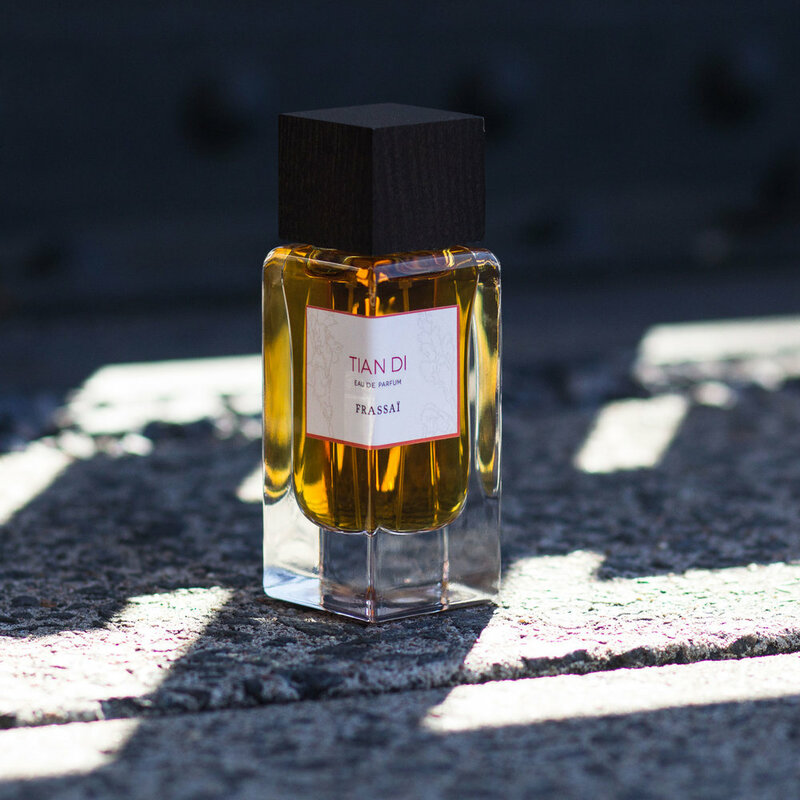 Tian Di- A ritual for the senses, embodied in earthy incense, rich green flowers, peach elixir, and calming woods. 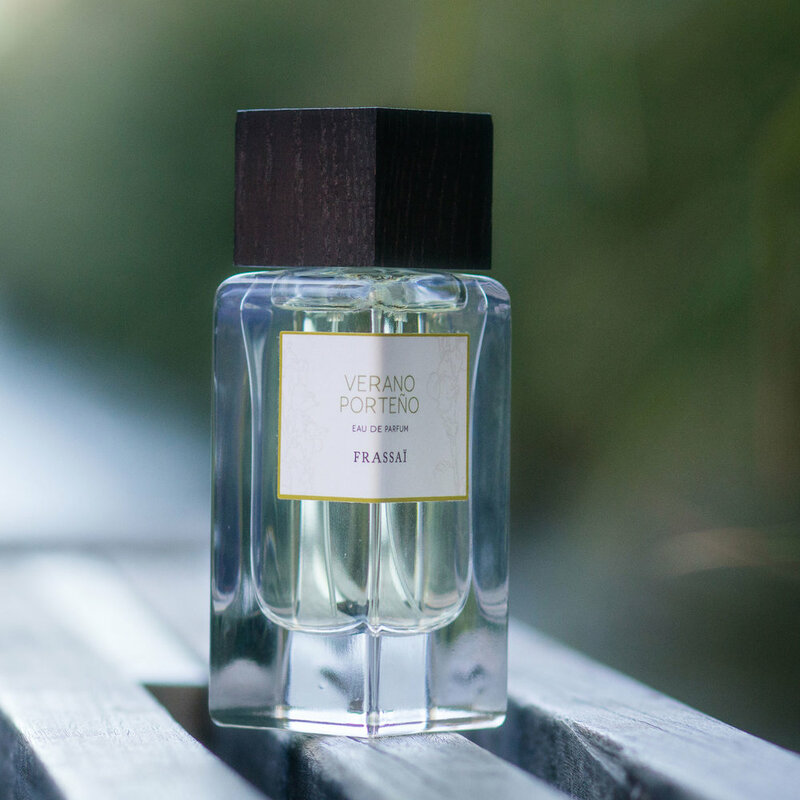 Each of the fragrances is captured in sleek Italian glass and crowned with a modern wooden cap.